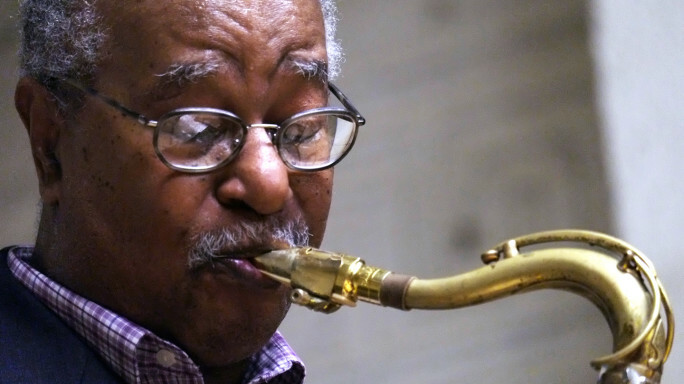 It looks like the Chicago Jazz Festival, Pivot Arts and Senn High School are bringing jazz legend, Ari Brown to the neighborhood on Saturday for a free concert. “Brown, a truly seminal fixture on the Chicago music scene since the late 1960s, is a member of the Association for the Advancement of Creative Musicians (AACM), and will help set the table for the celebration of the AACM’s 50th during the festival weekend in Millennium Park. Brown’s quintet features his brother Kirk Brown on piano, Yosef Ben Israel on bass, Dr. Cuz on percussion and Avreeayl Ra on drums.